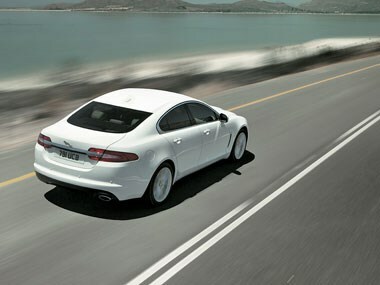 Jaguar XF 2.2D. Sexier lines, a sharper price tag and a grunty diesel that sips. At first glance, you would assume the spearhead of Jaguar's 2012 model-year offensive is the droolworthy XKR-S supercar. And you would be wrong: the real excitement among the Jaguar throng is sparked by an entry-level 2.2-litre four-pot diesel. With 450Nm of pull, a teetotalling 5.4L/100km average fuel consumption, stop-start technology, an eight-speed automatic gearbox, and an on-road price under $85K, could the Jaguar XF 2.2D be the one to break the German stranglehold on the entry-level luxury diesel market? Or indeed, the entry-level luxury sedan market? The short answer is yes. It is that good. This is a first for Jaguar - in its long history, the British marque has never produced a small-capacity diesel. And this one's a doozy. 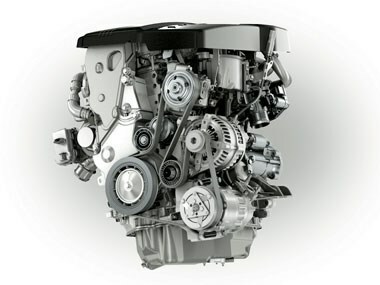 It develops 140kW at 3500rpm and a juicy 450Nm that arrives at just 1200rpm. As the torque wanes, the watts take over, making the power delivery seamless, particularly through the new ZF automatic's eight ratios. When the corners tighten, the frugal four continues to excite, with a throttle response that belies both its 1700kg kerb weight and its oily origins. The paddle-shift auto will stack up lower gears until the revs allow them to be shifted - a good thing for a transmission with so many gears to sift through. The clever 'box will also hold a manually-selected gear for up to three minutes, depending on the driver's throttle and braking inputs, and uses downshifts and engine braking to swing the car around the downhill bends with ease. 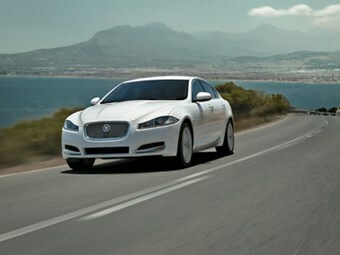 Another first for Jag in the fuel-saving department is stop-start technology. In the twisties, and indeed in most situations, it's easy to forget you're driving a diesel, until it stops at the lights. It starts up again with a bark when the brake is released or you select reverse gear. Other MY12 updates are merely skin deep. 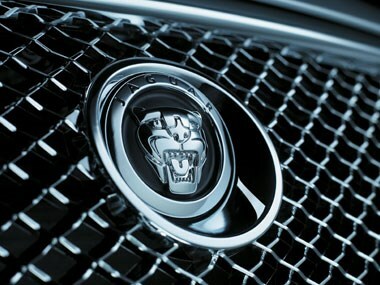 A redesigned front bumper brings the XF's front-end into line with the top-shelf XJ. Cue a more aggressive nose and sharper headlights bordered by daytime running lights cleverly shaped like the letter J. Inside, the annoying old chrome inserts on the centre stack, which used to blind the driver when driving in daylight, have been replaced with more intelligent brushed aluminium, surrounding a new colour touch-screen and multimedia console with all the music and Bluetooth fruit. While the options list is typically extensive and expensive, the base 'Luxury' spec at $84,990 drive-away (about $79K retail) along with 26,000km servicing intervals and the engine's fuel sipping nature, makes the base XF a tempting, affordable proposition for the first-time diesel sedan buyer, virginal luxury car buyer, and maybe even the odd Aussie HSV or FPV devotee. Yes - it is that good.